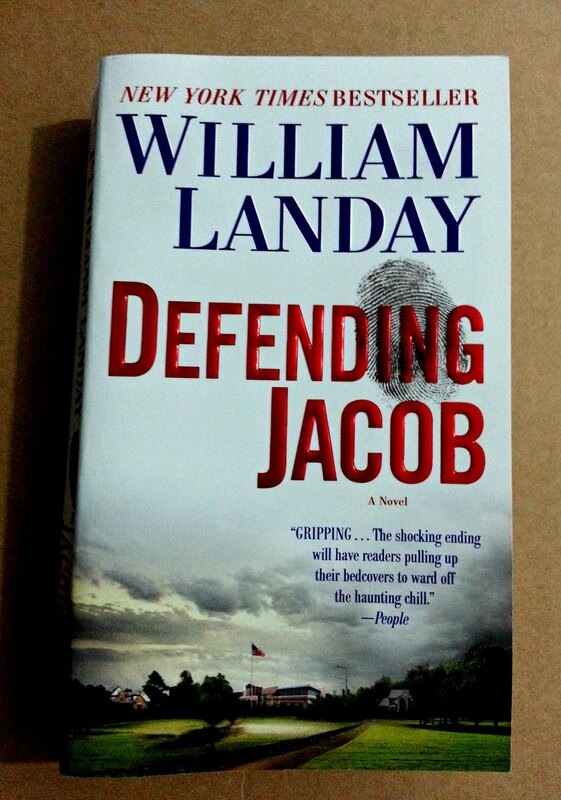 Defending Jacob written by William Landay is such a compulsive read. The great story telling technique of the writer will make you bone-tired and muscle sore yet you would still wish to continue reading because it is so compelling it will leave you guessing right ‘till the end. You would think that the story has concluded and the author was just wrapping up but at the last few pages even more exhausting bombshell revelations would crop up. Defending Jacob is much more than a superb mystery crime novel. It is also about family battling and striving to hold things together for the sake of an accused child. It will compel you to question yourself on how far would you go to protect your child or what would you do if it happened to your family or how are you going to handle it. You will definitely ponder your capacity for objectivity as a parent while you read this novel. Furthermore, the style of writing is so effective it will make you feel how devastating and haunting it would be like if you would be faced with such horrific circumstances. 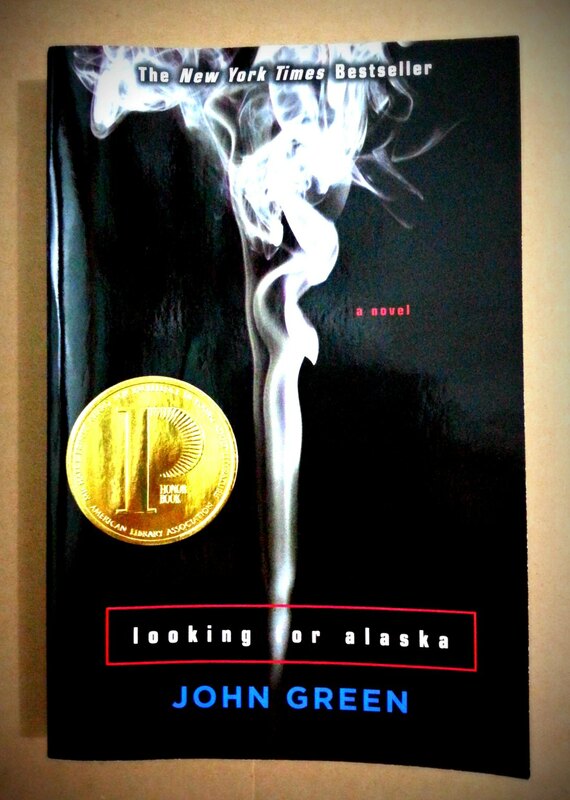 These poignant thoughts that percolated in my brain add up to the exhaustion that I felt while I read this novel. 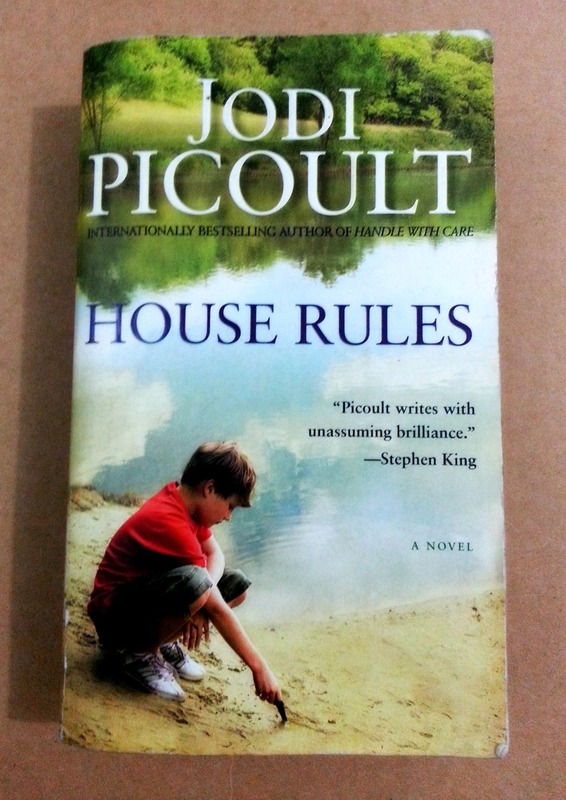 Defending Jacob may be quite a disturbing story but it is indeed an insightful, informative and enlightening novel as well. Bravo! It was one terrific read, it definitely kept my attention!